It is important to understand the specific steps that are involved in installing an underground electrical junction box and while doing so, it is key to take the right precautions to ensure ultimate safety. Here’s how to install an underground electrical junction box. Step #1: Make sure you pick the right area for installation. Be sure that you are installing the underground box in a well-drained location. Sidewalks should be within 2% of level in all directions and grass and mulch locations must be within 1% of level. If the area has standing water, a lot of vehicular traffic, or if the space is in a known space with poor drainage or permafrost, you should not install here. 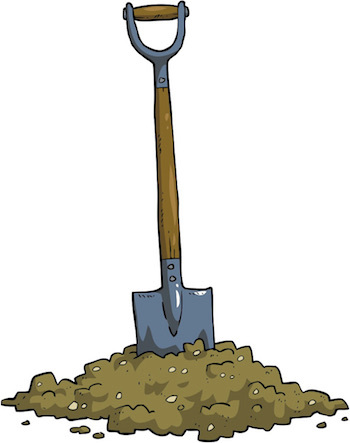 Step #2: Gather the proper tools, then dig. You will need several tools for the installation job including a hammer, flat head screwdriver, a Phillips head screwdriver, shovel, and a 3’ level. Use the shovel to excavate the trench area for the conduit and junction box. The hole should be about 28 to 34 inches long, 20 to 26 inches wide, and 18 inches deep. Step #3: Install the conduit and prep the area. Next, install the conduit in the hole so the top of the male adapter is 10 ¾” below finished grade. Then back fill the whole with number 54 stone to serve as the subbase. Then, pack the stone tightly, within 2 inches of the male adapter and then add about 2.5 inches of number 8 grade stone, compacting it to the top of the male adapter. Step #4: Install the box. Open the junction box and remove the installation plate from the groundbox space and remove the knockout to fit the conduit before putting the installation back in. Install the box over the conduit and use the installation place to position the box where the conduit is. Use a threaded lock nut on the male adapter but be careful to not tighten it too much. Tighten the mud caps and then level and backfill the box with dirt with soil, being sure there are no large stones around the box. If installing this kind of underground electrical box sounds daunting, let the professionals at Prairie Electric handle the project! Contact our team today!